Owners of travel blogs have to ensure a user-friendly and professional site. 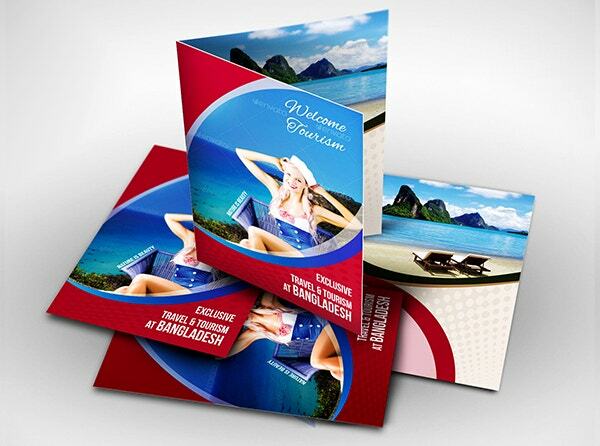 Attractive travel brochure templates come handy here. These not only facilitate your visitors to easily browse through your site but also render uniqueness to your site. Thus, these enable the growth of your travel and tourist businesses. You do not have to possess coding skills to use these. The basic instructions that come with the corresponding templates are sufficient. 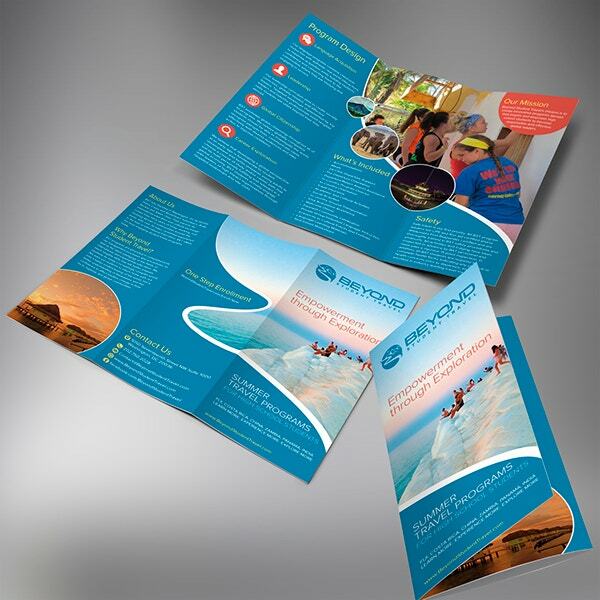 Here is an awesome collection of Travel Brochure Templates. 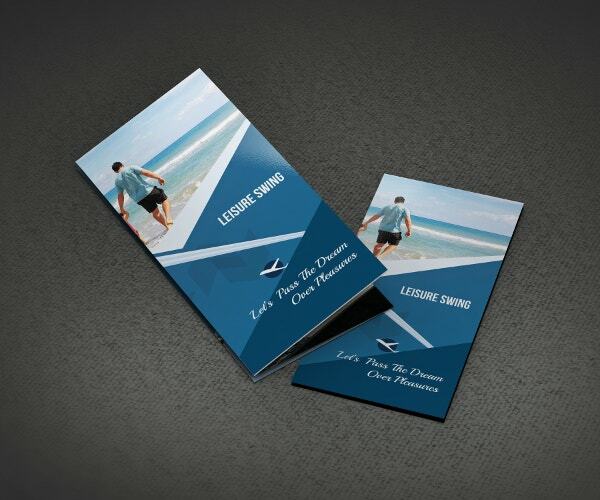 This corporate travel brochure is available for free download. It has both dark and light backgrounds. 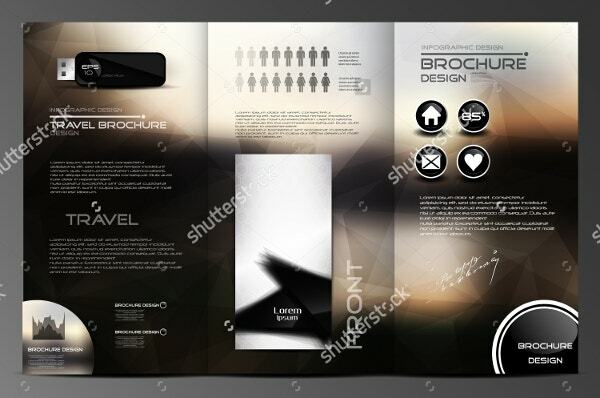 A High-resolution image of this Brochure Template is also available in different sizes. 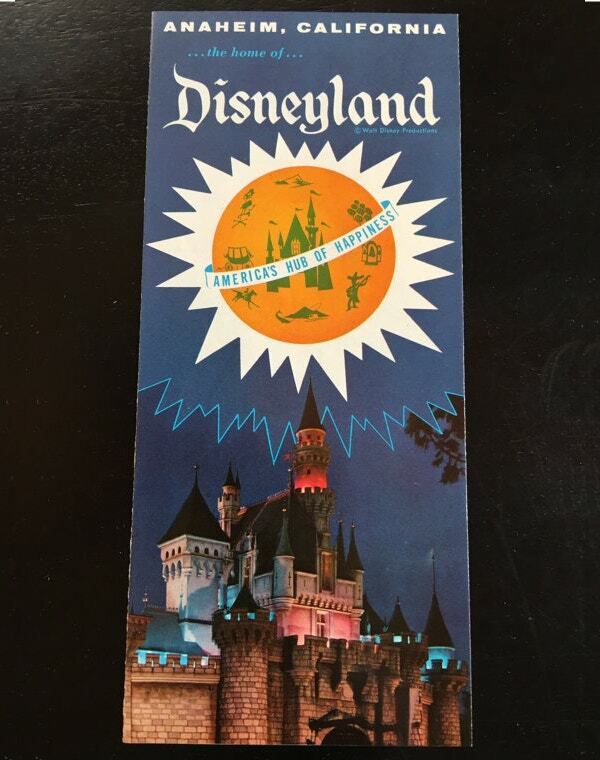 This vintage Disneyland brochure from the 1950s is shipped from the US for $15. It bears images of Disneyland, the beach, San Juan Mission, and other attractions from Southern California. 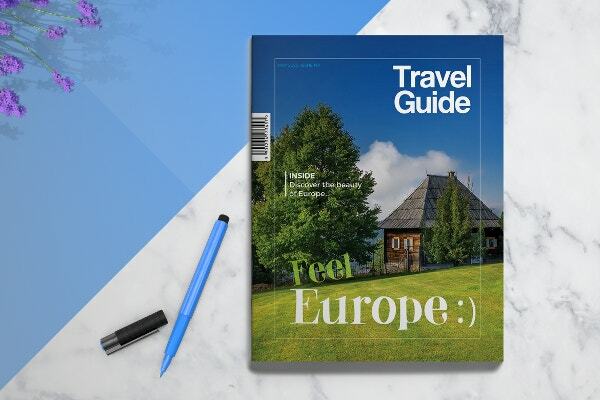 Priced at $9, this tour and travel brochure looks cool, modern, clean, and elegant. It is of A4 size, 300 dpi resolutions, and CMYK color mode. It includes 4 pages. 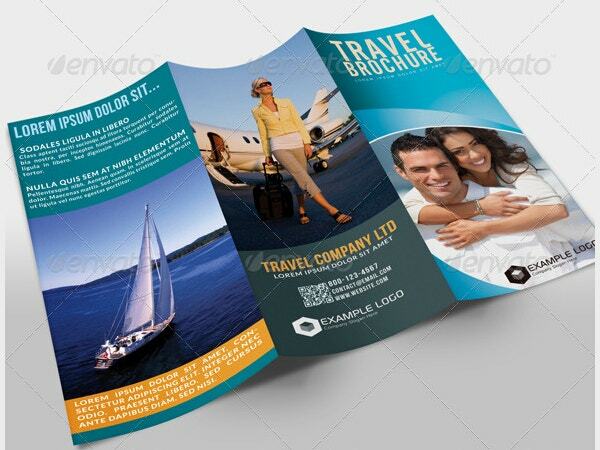 Available for $19, this travel guide brochure template has a print dimension of 8.5×11 inches. It offers 24 unique layouts, editable colors, automatic page numbering, and easy customization. This free travel brochure vector template has a blue water pattern and A4 layout. A high-resolution version of this image is available in different sizes to suit your needs. 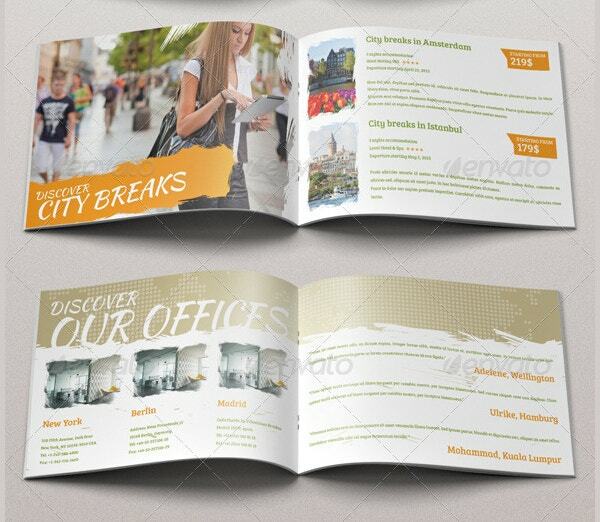 This cool tri-fold travel brochure template has 300 dpi resolutions and well-organized layers. It uses CMYK color mode and costs $9. It is print-ready and uses free fonts. 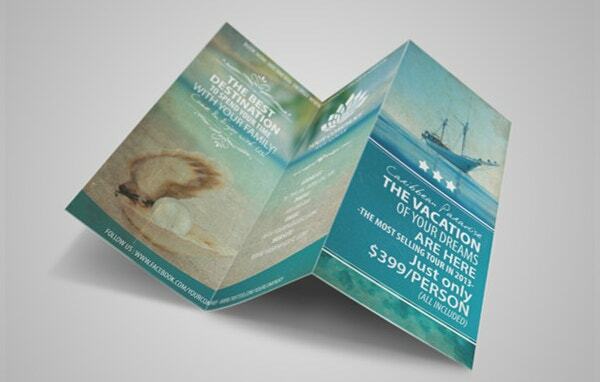 This travel brochure template is clean and cool. It is available for $11. Its features include high-quality font, editable styles, 300 dpi resolution, CMYK color, and highly organized layers. 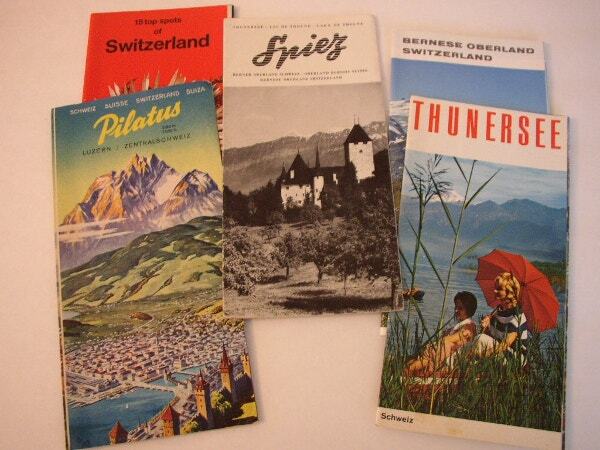 This set of 5 Switzerland travel brochure templates is a vintage design from the 1950s. It is available for $22. It ships all over the world from the US. 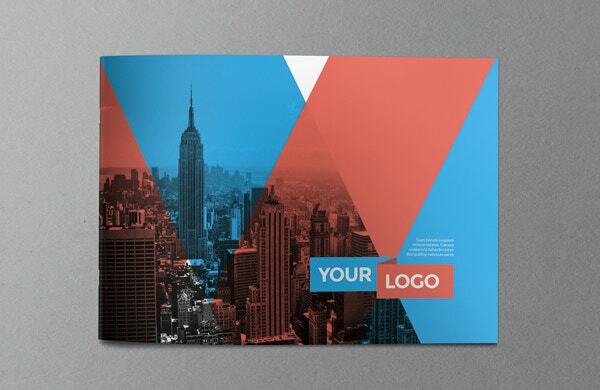 This cool, well designed, high-quality vintage brochure template is available for $9. Its features include fully editable files, 300 dpi resolution, A4 size, CMYK colors, and well-organized layers. 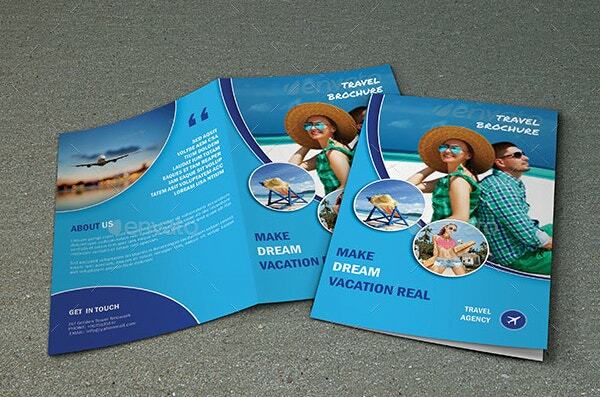 Priced at $15, this travel agency brochure has 16 pages. It is easily editable, uses free fonts, has 300 dpi CMYK, is of A4 size, and has a bleed of 3mm. 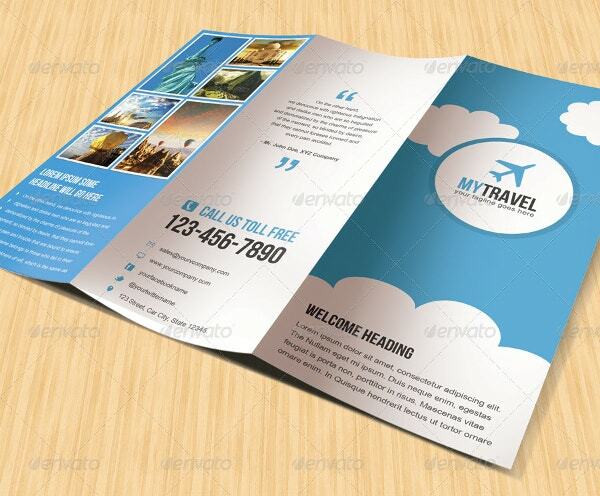 This template in PSD format costs $12 and suits booking services, travel agencies, airline travels, and travel planners. Its features include A4 size, 16 pages, CMYK color mode, 300 dpi resolution, bleed, and organized layers. Also, it is print ready. 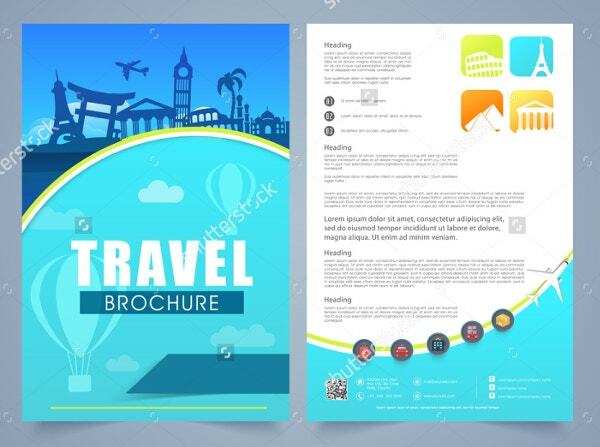 This travel brochure template has modern info-graphics and backgrounds and is available for free. A high-resolution version of this image is available in different sizes to suit your needs. 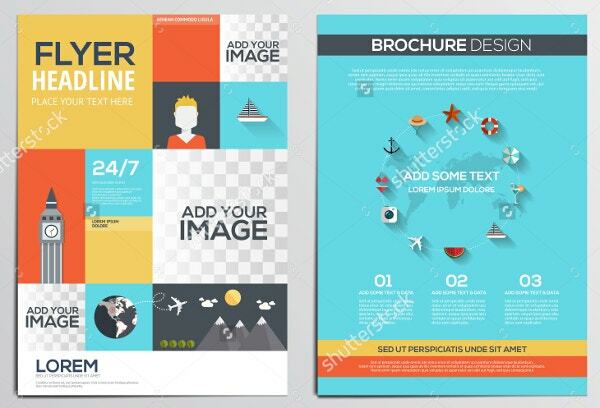 This brochure template looks modern and costs $9. It is of A4 size and is print ready and fully customizable. It has 300 dpi resolutions, uses CMYK color mode, and includes 3mm bleed. 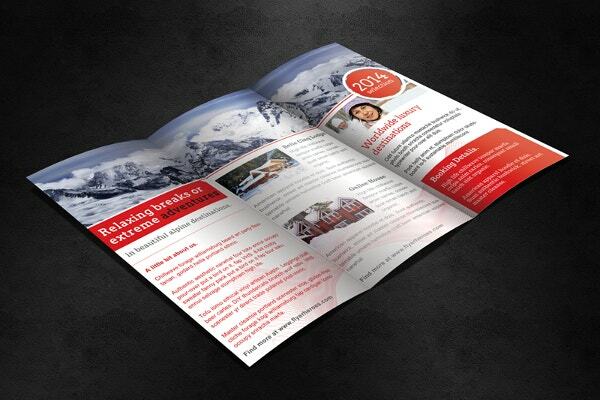 This well designed, high-quality vintage brochure template is available for $9. Its features are 300 dpi resolution, A4 size, CMYK colors, and well-organized layers. Also, it is print-ready and fully editable. 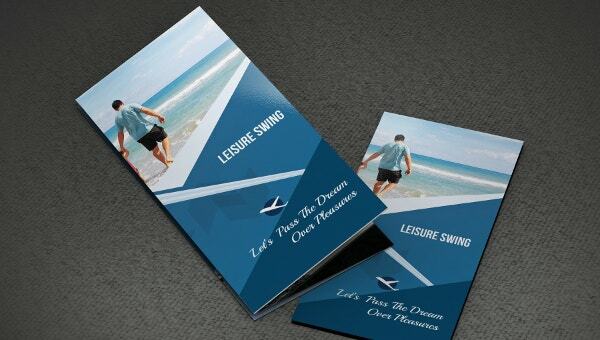 Travel businesses grow well with well-designed travel brochures. 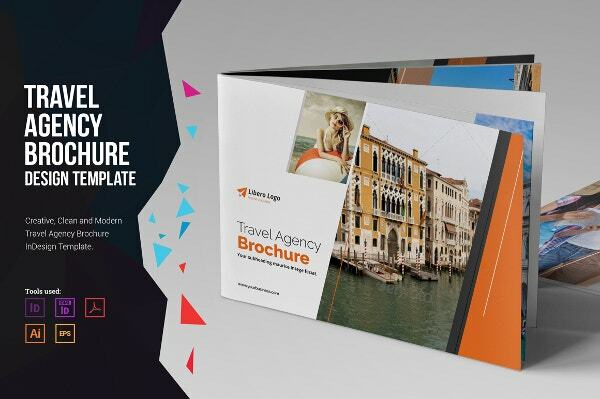 Travel agencies, airline travels, booking services, and travel planners can therefore choose from our above collection of tri-fold, multifold and Bi-Fold Brochure Templates. 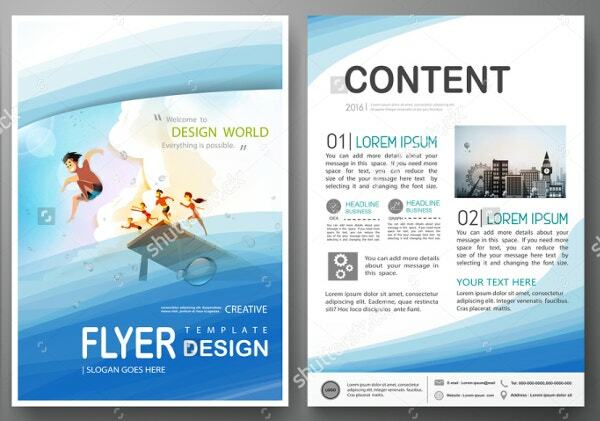 We also have collections of advertising brochure templates, restaurant brochure templates, and a lot more to suit every brochure requirement of yours.